If you’re in San Francisco for the weekend, this itinerary is going to help you make the most fo your time! 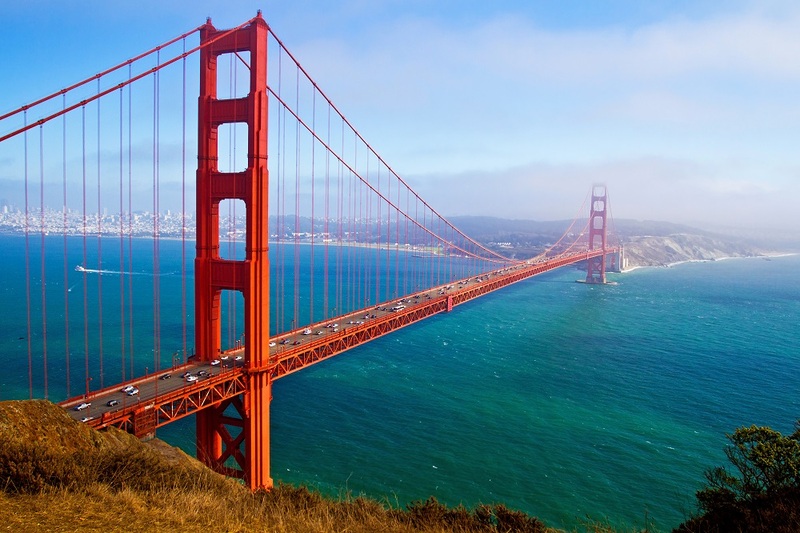 Two days in San Francisco will give you a taste of the gate to Golden State. 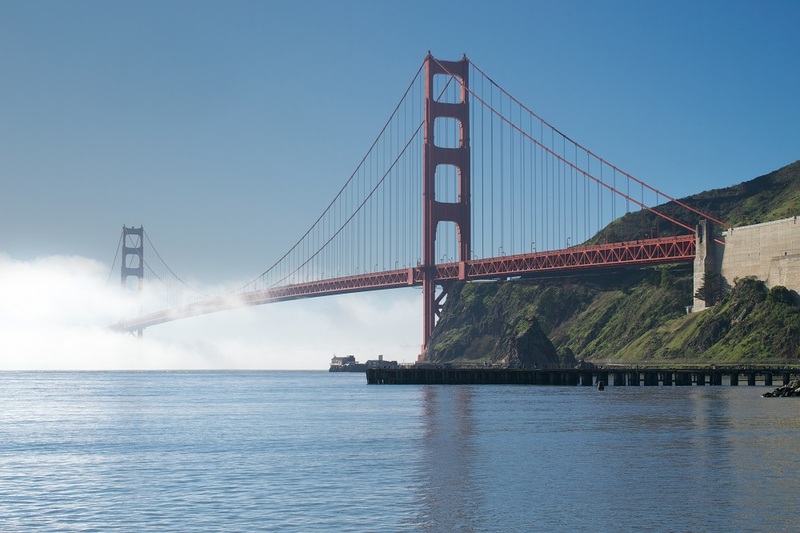 If you plan to stay a couple of extra days after meeting up with a startup, visiting family, a work conference, or on your way to Napa Valley, spending 48 hours in SFO will be time well spent. 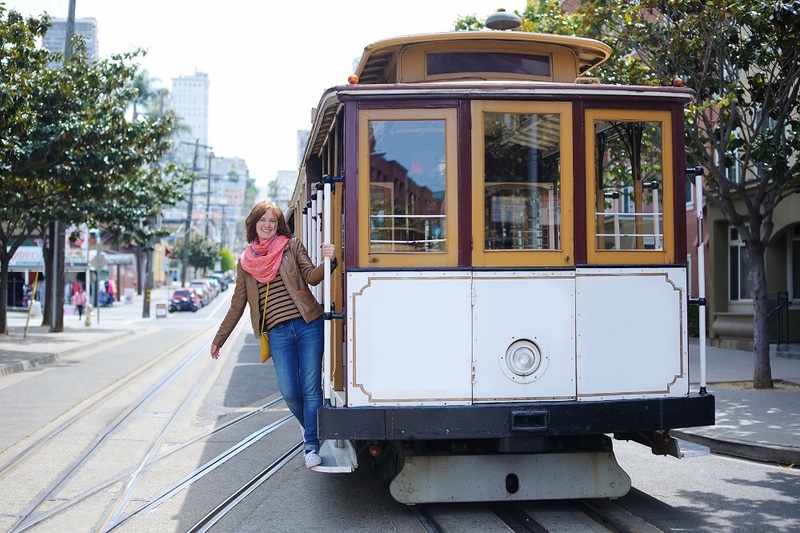 The popular attractions like the Golden Gate Bridge, Fisherman’s Wharf, the Presidio and the Market Street Trolleys are almost mandatory, and there are some great little alleys and squares that will make your short trip a delight. You may not need a car, as public transportation is great – and it is home-base for Uber, so share rides are available. Let’s get some of the tourist things done, and find some hidden local gems that the average traveler overlooks. Every time I travel to SFO, for a business trip or vacation, my day starts at Mama’s. Recommended by locals, visitors and just about every egg-bacon-pancake eater, this place feels like home. Try the salmon scramble, add some banana pancakes and an extra dose of bacon to get you fueled up so you can attack those hills. After a delicious start, head down to Columbus avenue, take out your camera and look southeast. If it is a clear day, you will be able to get a great perspective of the Transamerica building. And, if it is just a bit hazy, you will get an amazing shot of the triangular building top peering out of the low-level clouds. Take that, Instagram! 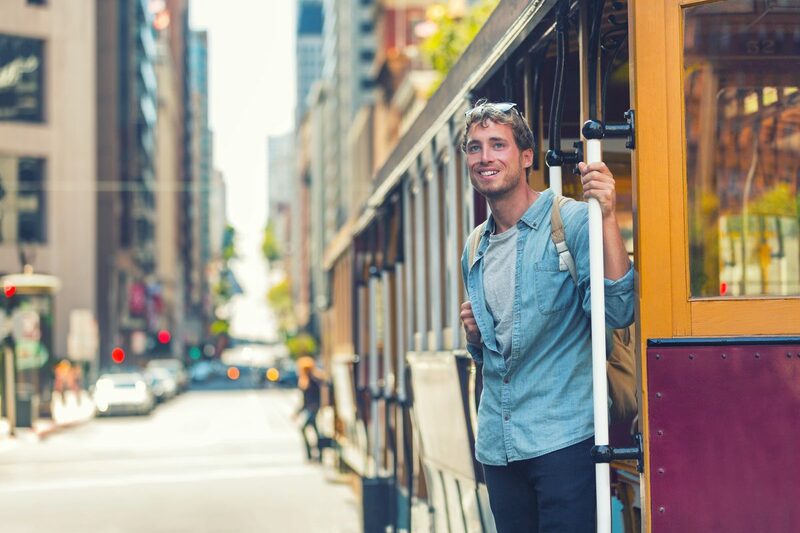 You can get around on Uber, taxi, bus or on the famous street cars. To save a bit of money, get a Muni passport that gives you access to the buses and the cable cars. Though you will be here only 48 hours, it is cheaper to buy a 3-day pass than a daily one ($21 for one day, and $31 for 3 days). From your last pic, hop on the Muni headed northwest and jump off at Columbus and Beach. As you get off the bus, walk along Beach Street heading west, and you will see the Maritime Museum and Park – a collection of all sea and sea-ferrying things. Just west of the museum is the San Francisco Maritime National Historical Park that houses some great 19th century ships, and Fort Mason. Just a bit further is the Wave Organ, a mix between a sculpture and a functioning organ that is powered by, you guessed it, the waves. 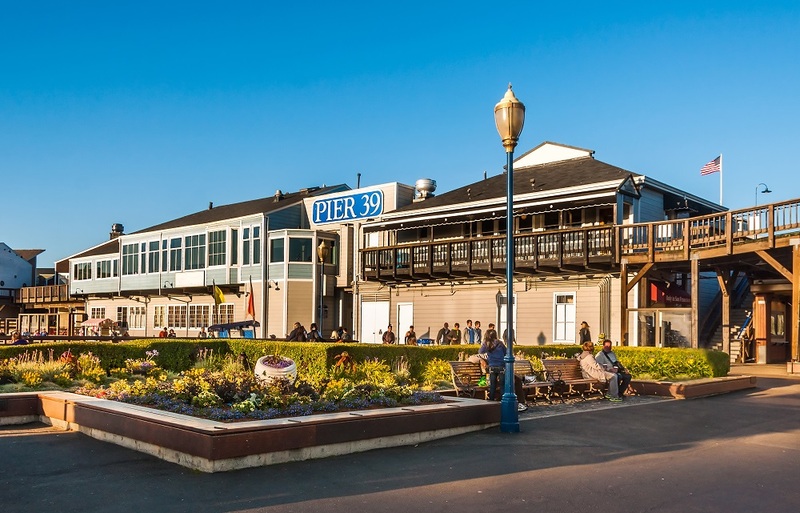 This is a local favorite and a place most tourists miss because they just head on to the Fisherman’s Wharf. Locals will tell you that they only go to the Fisherman’s Wharf when they have visitors in town. But in reality, you will see them there everyday shopping, eating and enjoying the fantastic views. For lunch, you have an array of everything seafood. From cioppino, crab, grilled fish, clams, boiled seafood and my absolute favorite local dish – clam chowder in a bread bowl. Sourdough, please. Did You Smell the Chocolate? If you like chocolate, you have probably heard of Ghirardelli. The original factory was located just across the street from the Maritime museum, and now houses a shopping center, restaurants, and bars. And yes, you can probably get a few squares of that great tasting chocolate, and take a bunch home too. Well, maybe not for you, but for the real locals, it always seems to be nap time, or maybe they are just sunbathing. 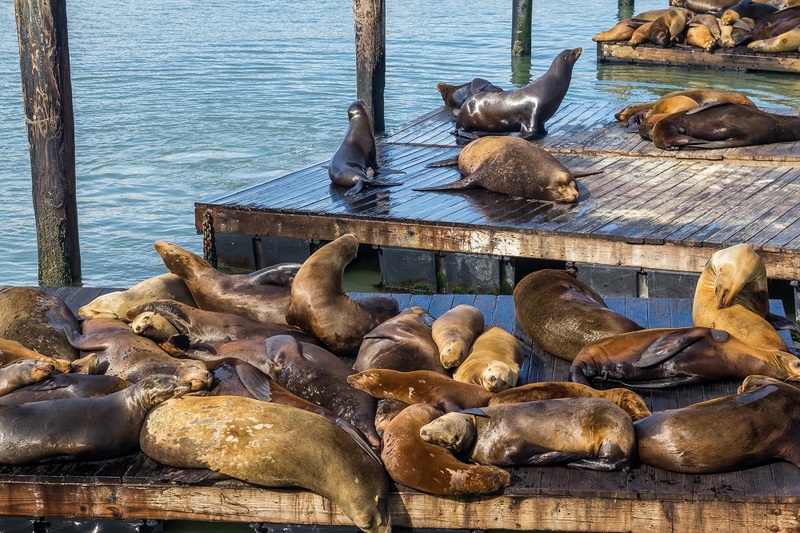 The sea lions and seals hang out at Pier 39 like they own the place, and they should. Another perfect Instagram moment, and a chance to buy a few cheesy souvenirs for you and the family. You are here, so you have to go. Plan for 3 hours, since you will have to hop on a ferry, walk around the island and sail back. If you are planning to go, make a reservation and buy your tickets in advance. It books up fast and it is one of the only National Parks that requires a reservation for access. 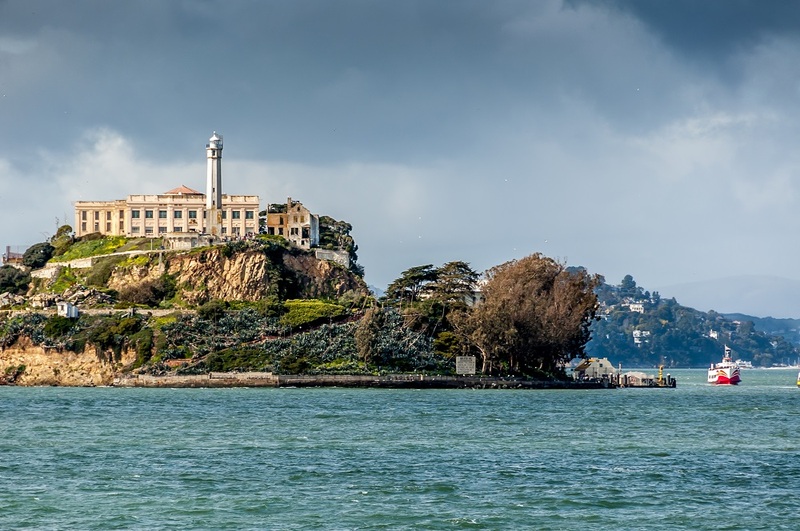 If you are brave, are not afraid of swimming in the open waters with sharks and other creatures, you should check out the Alcatraz Sharkfest Swim. Experience how those guys got away from the island – but only if you have the physical condition and stamina to waddle in 58-degree water for 1.5 miles. They do it several times a year. Since you bought the Muni Passport, you have access to the Trolley. My best advice – go to one of the stops, stand behind a local and follow their moves. Ride it for a bit, and ask the driver where to take the returning trolley…or if you are adventurous, ride it all the way down the end of the route, and see how they spin them around in a “turntable.” My favorite turnaround on Bay and Taylor. 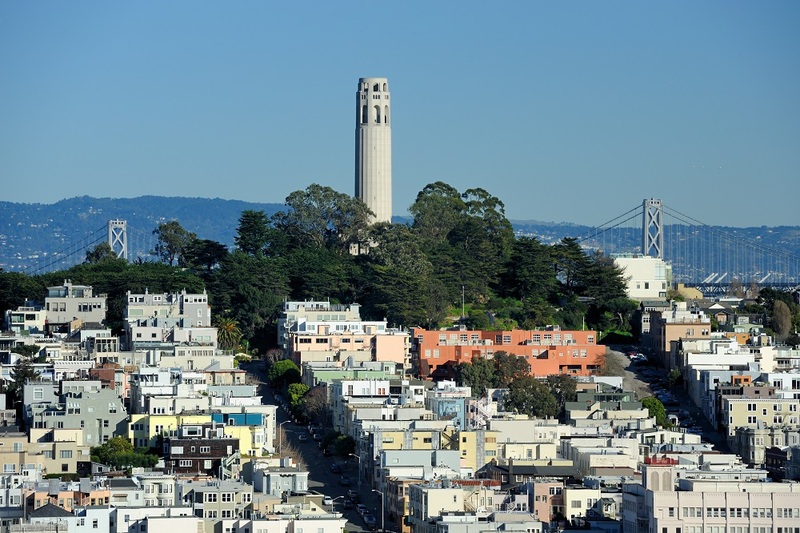 For another iconic view of town and a place where you may experience a bit of déjà vu if you ever watched an episode of Full House, is Alamo Square. 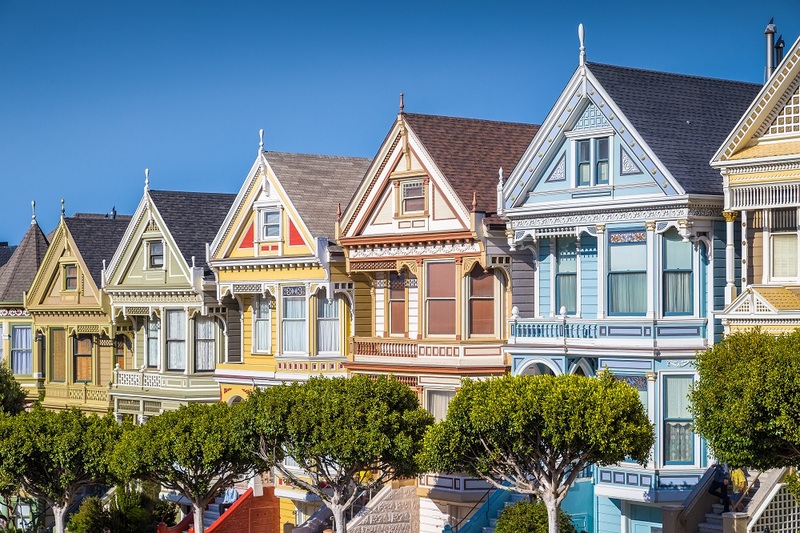 Pick up a latte and chocolate claw at The Mill on Divisadero St, and park yourself in front of the Painted Ladies – those iconic mansions that cannot be missed. You will get a view of downtown. If you have not had your fill of seafood yet, Bar Crudo is a great choice for dinner, and it is only a few blocks from Alamo Square. People line up for their happy hour (Tues-Sun from 5-6:30) where you can get oysters for a dollar! With a Mediterranean influence, Bar Crudo offers sashimi cut fish and their seafood chowder is consistently talked about town. In the mood for something a bit more California? NOPA, they have fish, and other things too. More like home cooking than trendy Cali. Ingredients are local and the kitchen is open for everyone to see. This is a great place to meet up with friends, eat well and have a few drinks. By now, you have probably seen the Golden Gate Bridge and, posted about 12 pics of it on your feed. Now it is time to see it as you would in a postcard. There are several places to see it, but my favorite is the Fort Baker. You can get a great view from the top of the hill, and you have access to the waterfront also to get a view from sea-level. Also, if you are traveling with your kids, there is the Bay Area Discovery Museum just a stone throw away. You can probably hang around this National Park for the entire 48 hours, since it houses a variety of places to visit and there are plenty of hiking. The most scenic route to walk or run is the Golden Gate Promenade Bay Trail. If you are into Disney, the Walt Disney Family Museum is a must stop. Everything from original Mikey drawings to current Disney stuff, this is a great place for the young and young at heart. There are dozens of “steps” or stairways in San Francisco. With a city built in an undulated topography, they are a standard to getting around on foot. Just east of the Presidio are the Lyon Street Steps, another iconic place to visit. Just do not go too early, as you will have to deal with droves of folks racing up and down the steps to get fit. The most famous ones are the steps on Lombard Street. 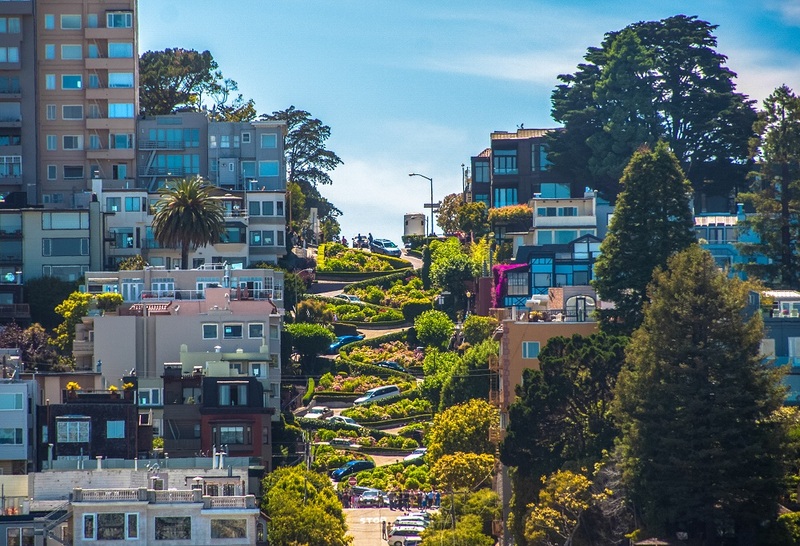 It is known as the most “crooked street” in the country, since the steps zig-zag for an entire block, cutting Lombard to car traffic in the Russian Hill neighborhood. Other famous steps are the Filbert Steps at Coit Tower, 16th Avenue Tiled Steps, Hidden Garden Steps and the Greenwich Steps. 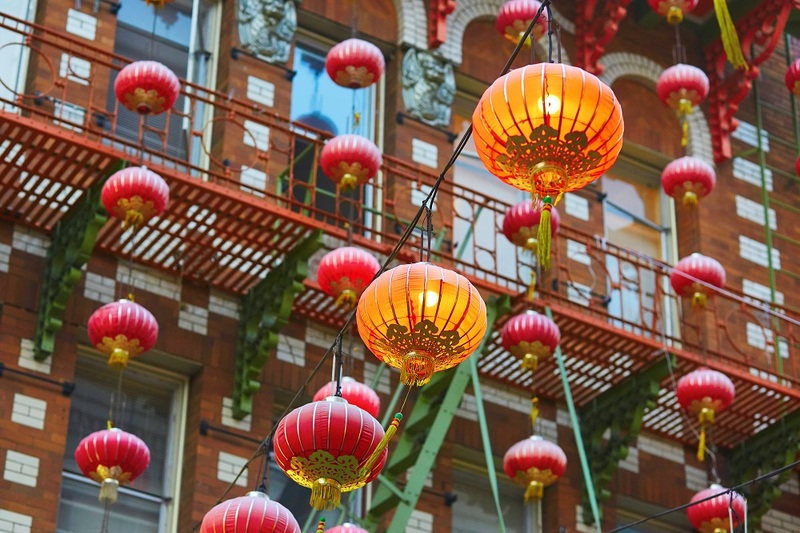 Like the Golden Gate Bridge or Fisherman’s Wharf, you have to make a stop in Chinatown. The hills are steep here, so take your time walking around and finding the coolest little alleys with shops and restaurants that make you feel like your thousands of miles away in Asia. If you like dim sum, check out the Great Eastern Restaurant. Great little plates, duck. and fish to rave home about. If you are here during Chinese New Year, you will see the greatest parades in the US, with dragons, typical attire and all the great food that is traditional for start of the lunar calendar. Put together San Francisco’s rich diverse culture and its bay, and you get one of the best fusion food scene. To wrap up your 48 hours, check out Rich Table’s menu that mixes seafood, Asian flare, locally sourced veggies in a friendly atmosphere (known for thier porcini donuts). You will need a good meal after hitting all those steps earlier in the day. Other great restaurants in the Hays Valley and South of Market neighborhoods include Alta CA (American), Boxing Room (Cajun-inspired), Monsieur Benjamin (cool French) and Straw (American).